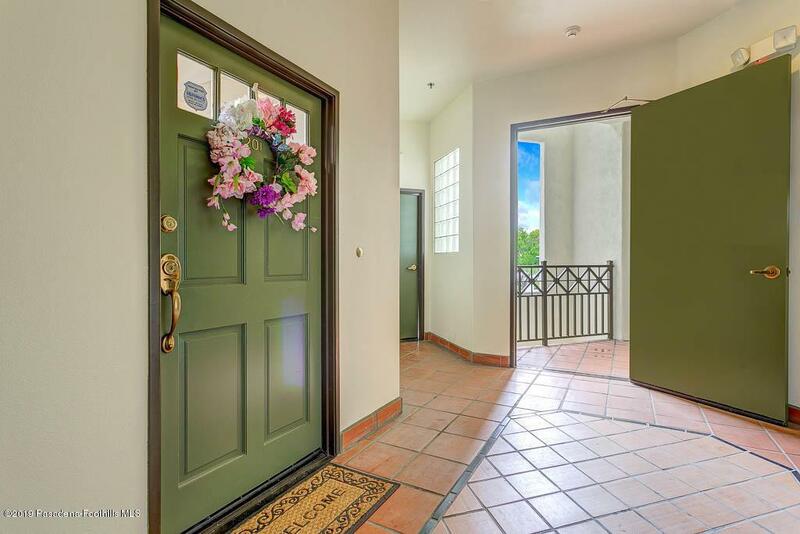 Welcome home to this beautiful 2-bed, 2-bath single-story condo near Pasadena's highly picturesque South Lake district. Upon entry, step into the home's open and bright living room. The high ceilings, gorgeous fireplace w/ custom mantle, warmly toned engineered wood floors, & abundant natural light are sure to impress. A sliding glass door opens to the private balcony, perfect for relaxing & enjoying the fresh breeze. 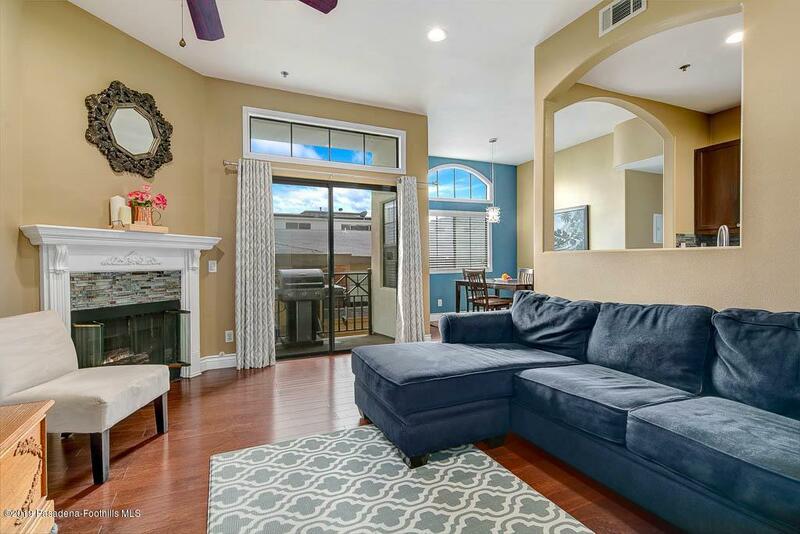 The living room gracefully flows to the dining area & the well-appointed gourmet kitchen is located nearby. The kitchen boasts gleaming granite countertops, abundant storage space, stainless steel appliances, & handsome wood cabinets. The luxurious & spacious master suite includes a master bathroom w/ double sink vanity & a walk-in closet. The second bedroom is also generously sized & offers plentiful storage space. The in-unit, side by side laundry area is conveniently located in the hallway leading to the bedrooms. 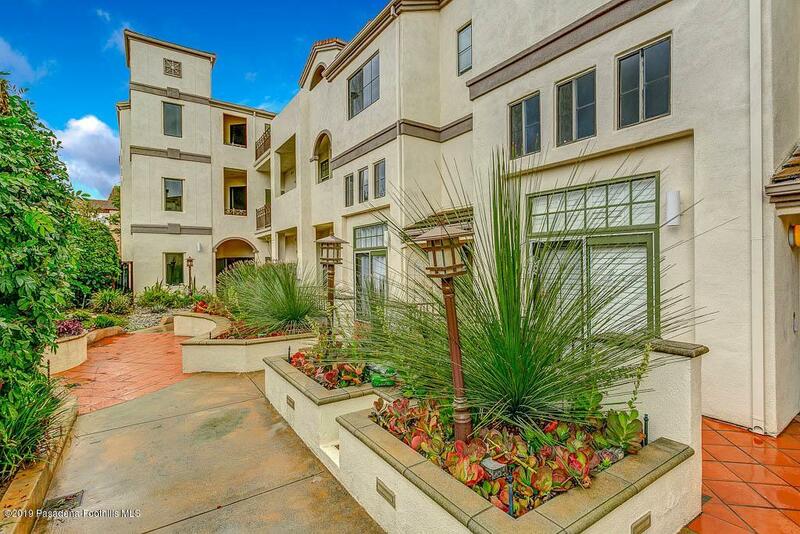 This secure, meticulously maintained, gated complex is comprised of only 12 units allowing for easy management & upkeep. The subterranean parking garage with dedicated parking spaces and storage adds additional convenience. 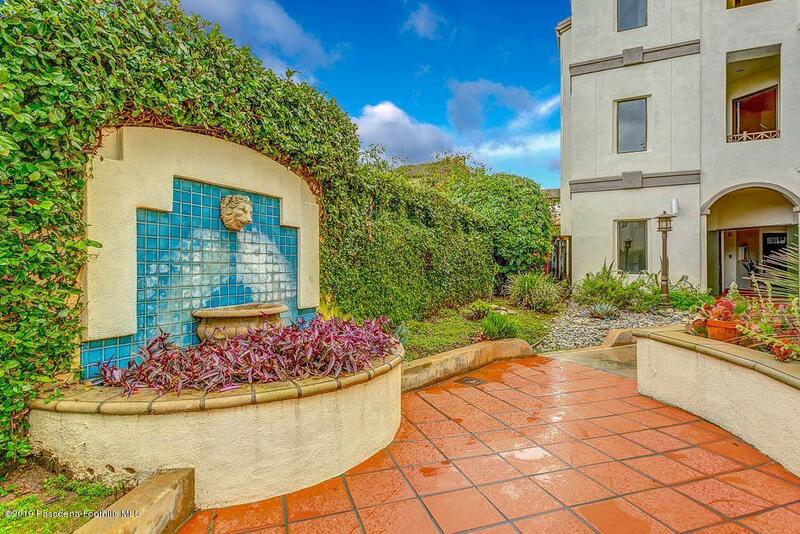 This gorgeous condo is a great find that won't last long! Sold by Laura Nunnelly BRE#01817694 of Podley Properties. Cross Streets Green St. & Catalina Ave. Listing provided courtesy of Evangelyn Lin DRE#01817694 of Keller Williams Realty.